Nick Cannon (MTV’s The Nick Cannon Show, Wild 'N Out, and America's Got Talent) has joined forces with celebrity and sport legend business partners to create 12SOCIETY. Those involved alongside Nick Cannon include SF Giants superstarTim Lincecum and NY Giants Super Bowl champMichael Strahan with additional celebrity partners announced later this month. With the project still in stealth mode, we can only announce Nick’s involvement with 12SOCIETY that will be a lifestyle company built on the intersection of culture, technology and commerce. 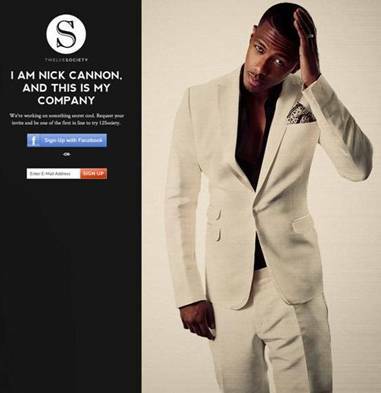 Nick Cannon teamed up with celebrities and Sameer Mehta, who at just 24 years old has already sold his first startup Junglecents.com to Mark Cuban and has now partnered with Hollywood’s hottest celebrities and sports legends on his new business endeavor entitled 12SOCIETY. With and investors Groupon, Beachmint & MeetCharlie.com already signed on with seed money, 12 SOCIETY includes a panel of 6 celebrity tastemakers the first of which announced are Cannon, Lincecum and Strahan. 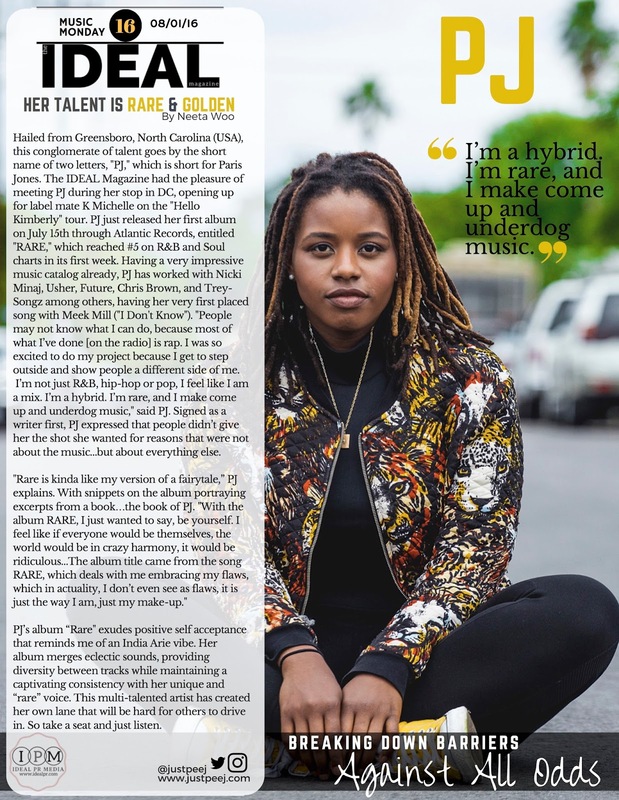 With a "this is my company" campaign already in full swing, these 6 celebrity "culture creators" are helping to develop content so the user experience feels like a real time conversation. 12 SOCIETY comes out of a problem that many brands not only want to get the attention of the 18-35 year old demographic, but want to get them actively engaging and shopping.